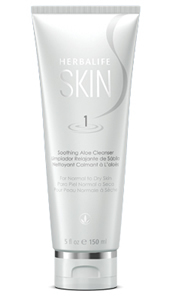 Silky, soft lather gently removes excess oil, dirt and light makeup from the skin without irritation. Aloe Vera softens and moisturises skin. Gently massage onto damp skin in a circular motion. Rinse with warm water, pat dry. Follow with toner, serum, and moisturiser.